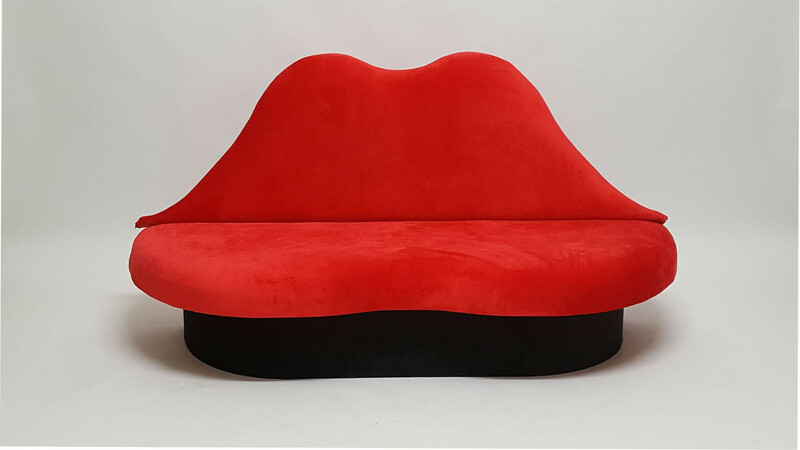 We love the iconic lip sofa so much that we produced our very own unique style to share with you. It’s a fabulous feature for any event from product launches to Indian Pop Art themed weddings. 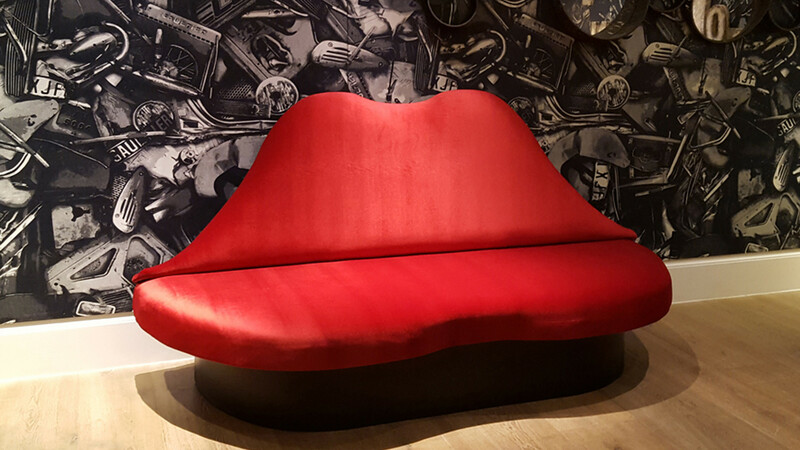 As standard it comes in a sumptuous red but can, of course, be tailored to your requirements.